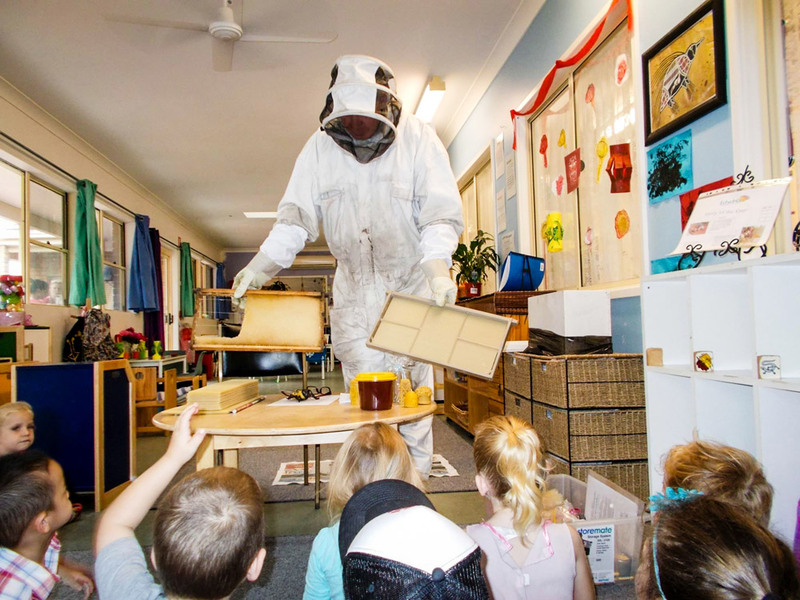 The beekeepers from Illawarra Bees conduct educational and age appropriate presentations to children of all ages at preschools or schools, as well as for community and interest groups. In addition, we run hands-on workshops for small groups. 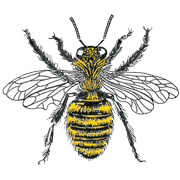 We run regular workshops at our own hives (please see our blog page for upcoming workshops) or can offer tailored presentations or workshops at your own hives. Please contact us to discuss your presentation needs. 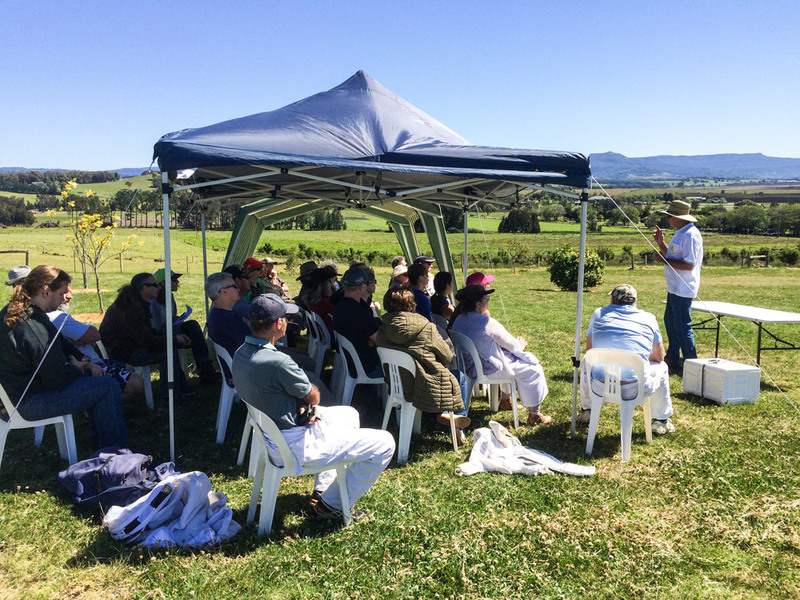 We are committed to sharing our knowledge, experience and love of beekeeping with the community. Talks can be tailored to suit the needs or age of the group. We will discuss the life of the honey bee, their importance in our environment and ecosystem and our reliance upon them as pollinators. We will also talk about hte porblems and threats facing bees at present. We can set up a beehive for you in your backyard and teach you the art of urban beekeeping. We can teach you what equipment you will require, how to keep your bees docile and happy, and provide ongoing mentoring and support. Simply contact us to discuss details. ASK US ABOUT POLLINATION SERVICES, URBAN BEE KEEPING AND AUSTRALIAN NATIVE BEES!